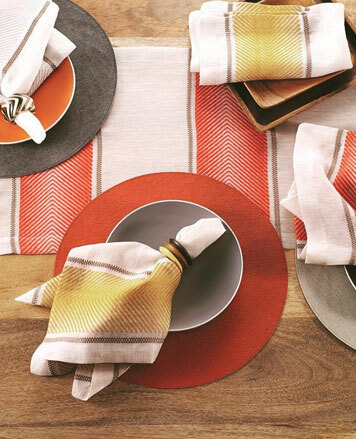 WHY: Up to 80% off table linens, place mats, napkin rings and more at the Bodrum Linens Holiday 2018 Sample Sale. 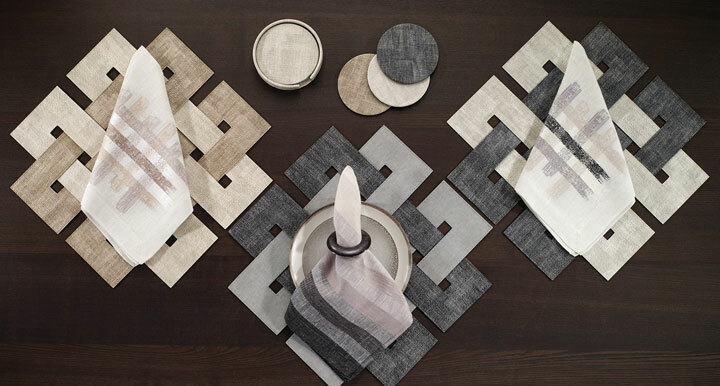 Bodrum Linens, your home for stylish and affordable luxury table linens and accessories. 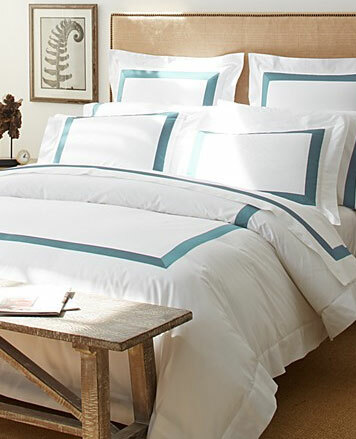 Since 1994, Bodrum Linens has supplied selected retailers with premier quality Turkish linens, offering exceptional value. 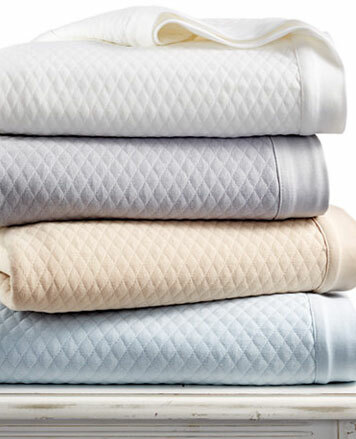 Our fabrics are woven on state-of-the-art looms and dyed or printed using only the highest quality materials. All finishing is done by highly skilled artisans who take extra pride in their craft. Delivering a quality product with superior customer service is always our priority, as is building long-lasting relationships with our retailers and customers..